The Council prolonged the restrictive measures by a further six months until March 15, 2019, Efe news reported. The EU Council on Thursday extended the sanctions imposed on 155 Russian citizens and 44 entities in the country for undermining or threatening the territorial integrity, sovereignty and independence of Ukraine. 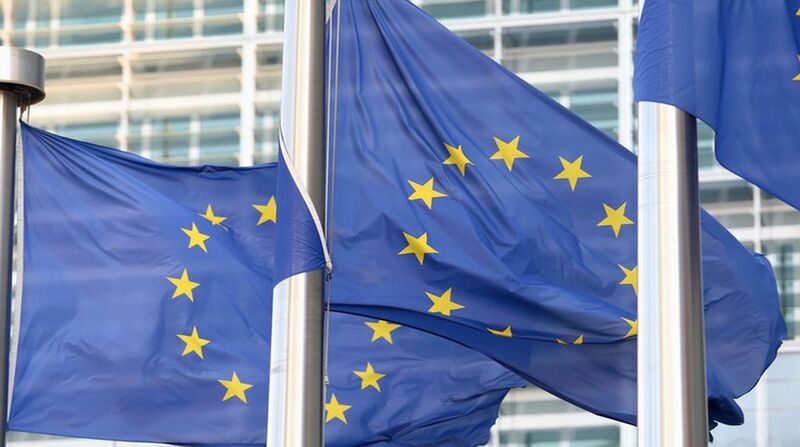 “An assessment of the situation did not justify a change in the sanctions regime,” according to a statement released by the Council, an institution representing the executive governments of the EU’s member states. The sanctions included the freezing of assets and a ban on travel to the European bloc’s territory. They came in addition to the previous measures taken by the EU in response to the Ukraine crisis, such as economic sanctions targeting certain sectors of the Russian economy and restrictions that only apply to the territories of Crimea and Sevastopol, which were illegally annexed by Russia in 2014, according to international law. The conflict in eastern Ukraine has been raging on for four years, after separatist rebels took control of the provinces of Donetsk and Luhansk, located in the coal-rich Donbass region, in April 2014.